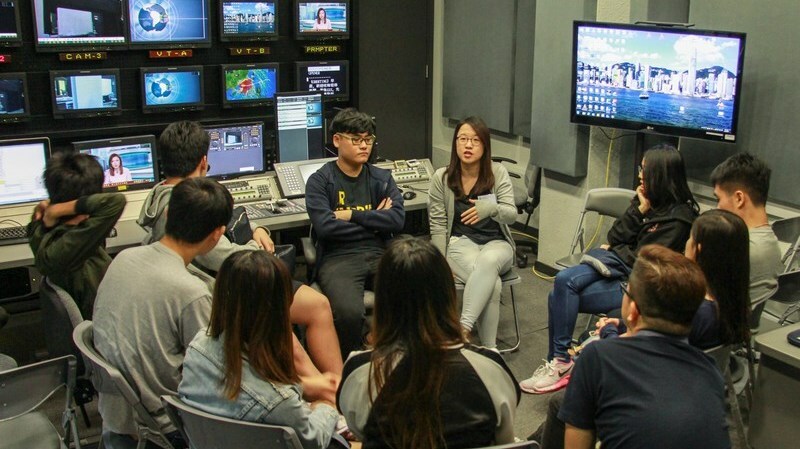 A Documentary Screening Show was held on 8 Nov 2017 for the students of the School of Communication to have a deeper understanding of the professional production of Hong Kong Documentary Films. 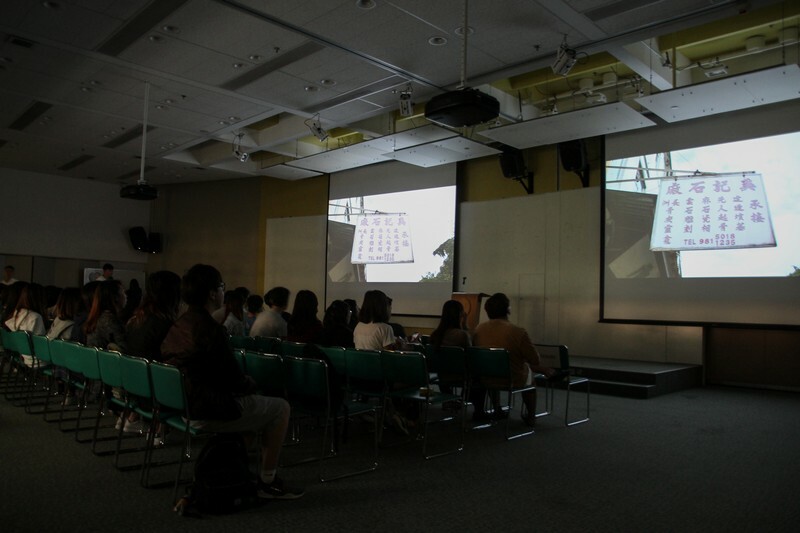 Six documentaries of the Cheung Chau Diary 2016 were shown. 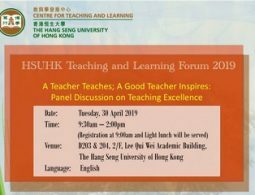 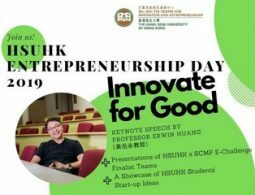 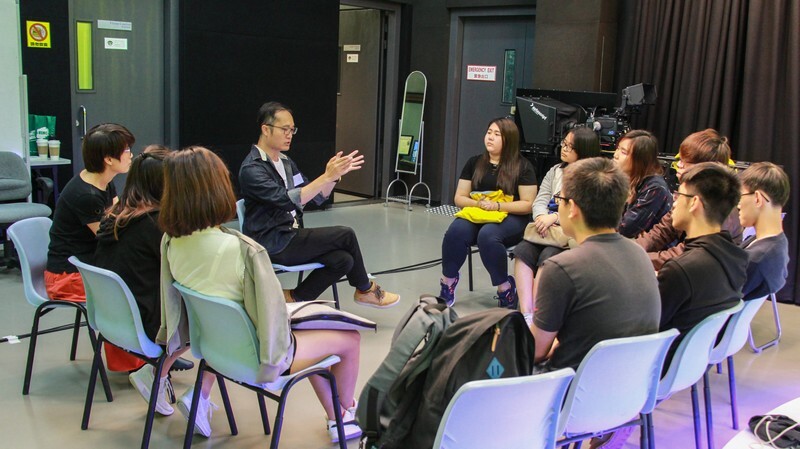 Two directors of the documentaries, Mr Tsang Kam Chan and Ms Joanne Siu, were invited to join the show and shared their experience on documentary filming with the students. 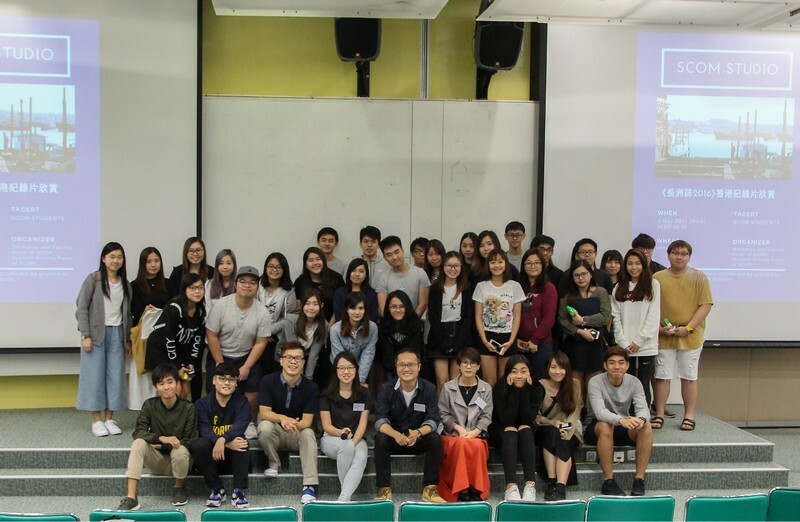 The directors shared their experience with students.